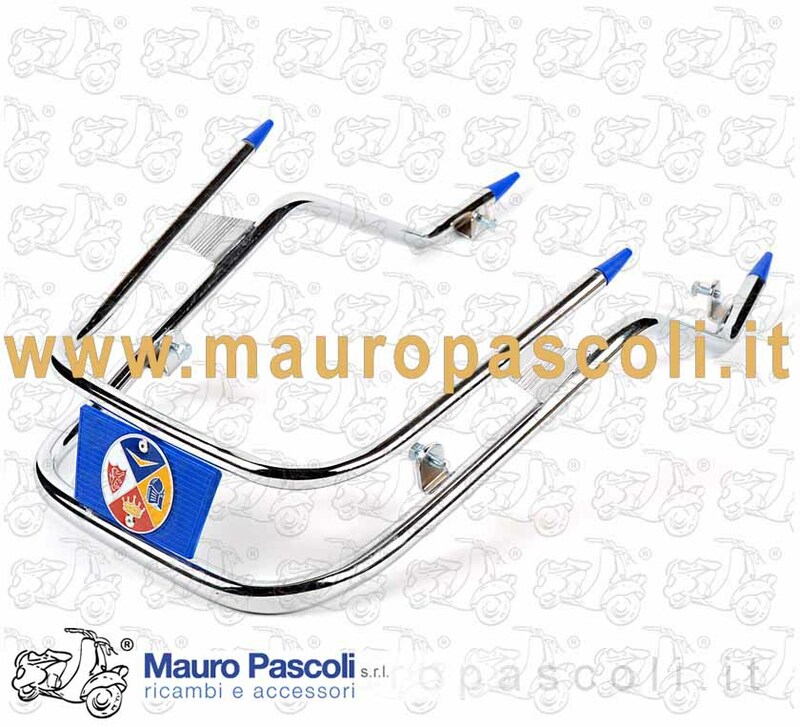 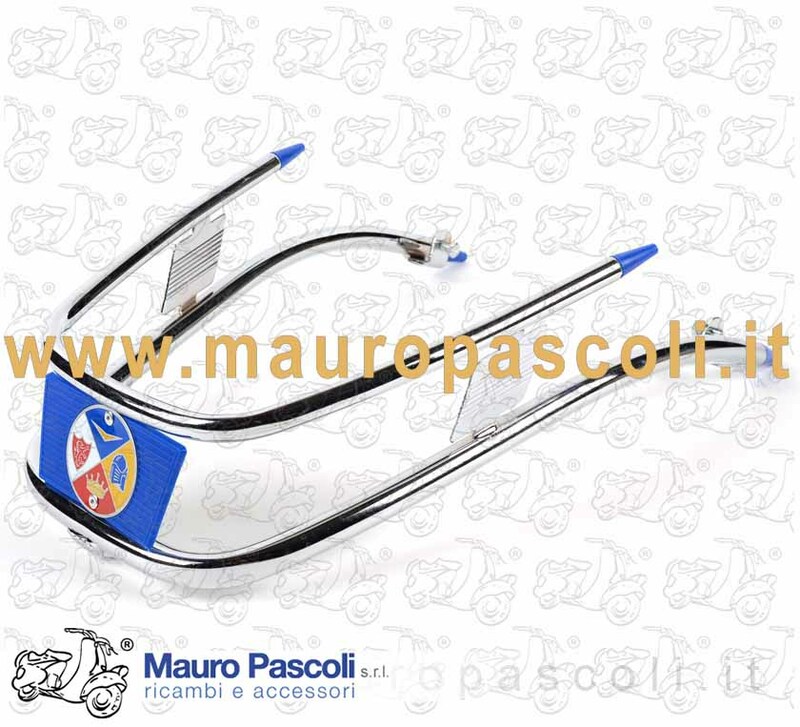 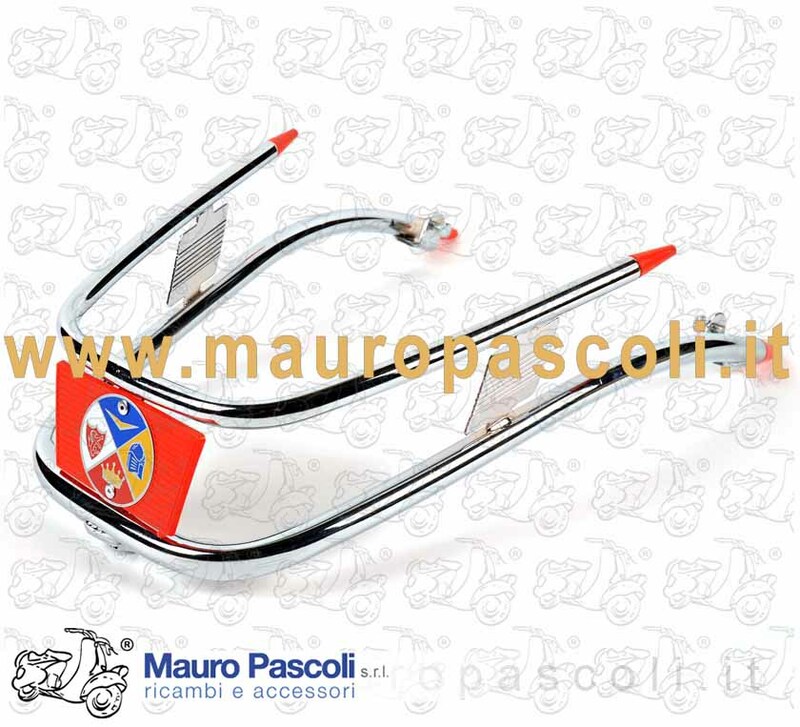 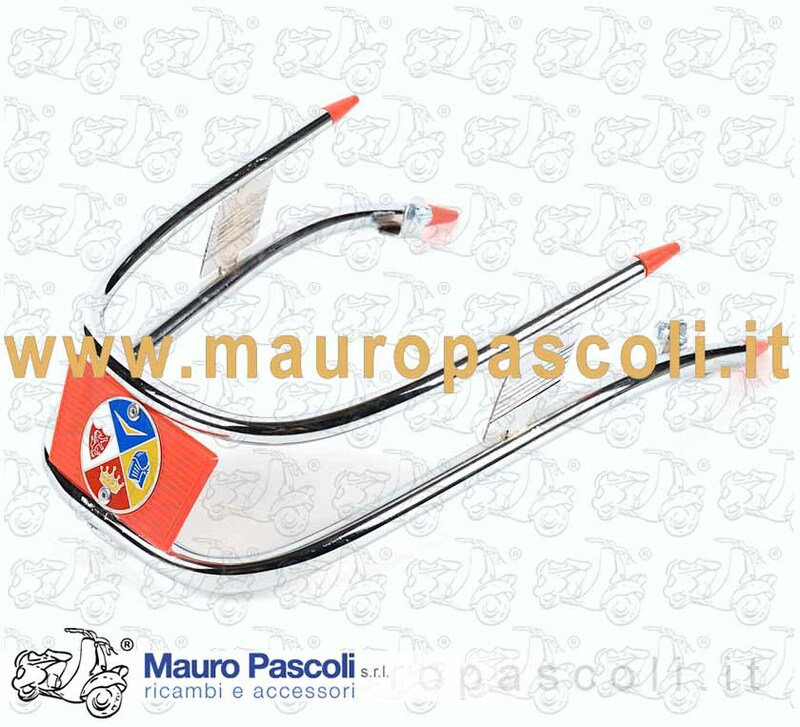 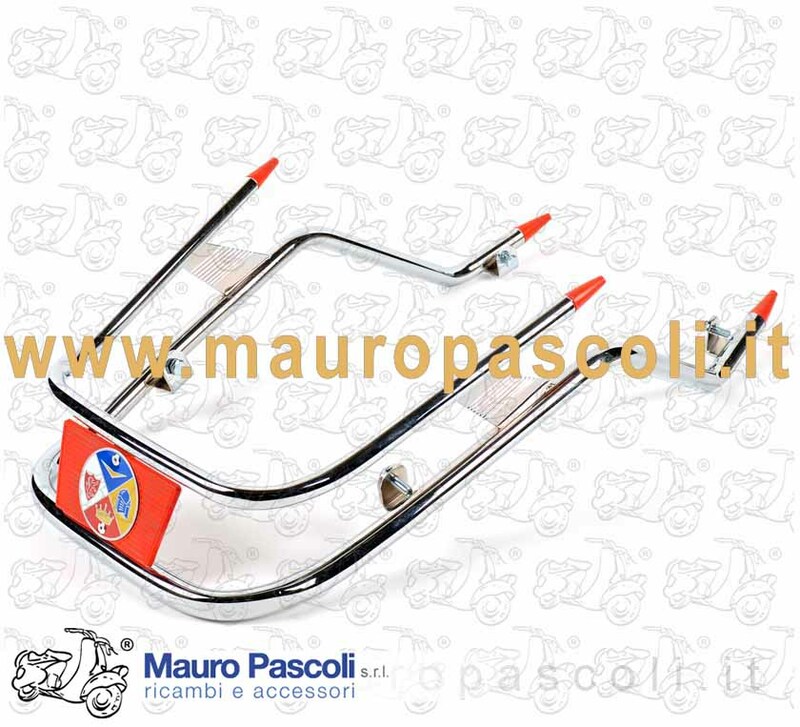 Tutte le VESPA - All VESPA ricambio per accessori . 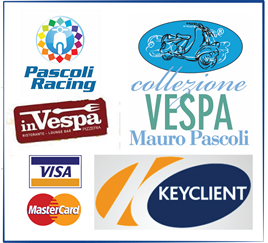 VESPA : VNC1T - VNL2T>3T - VBC1T - VLA1T - VLB1T>2T - VSC1T - VSD1T - VSE1T. 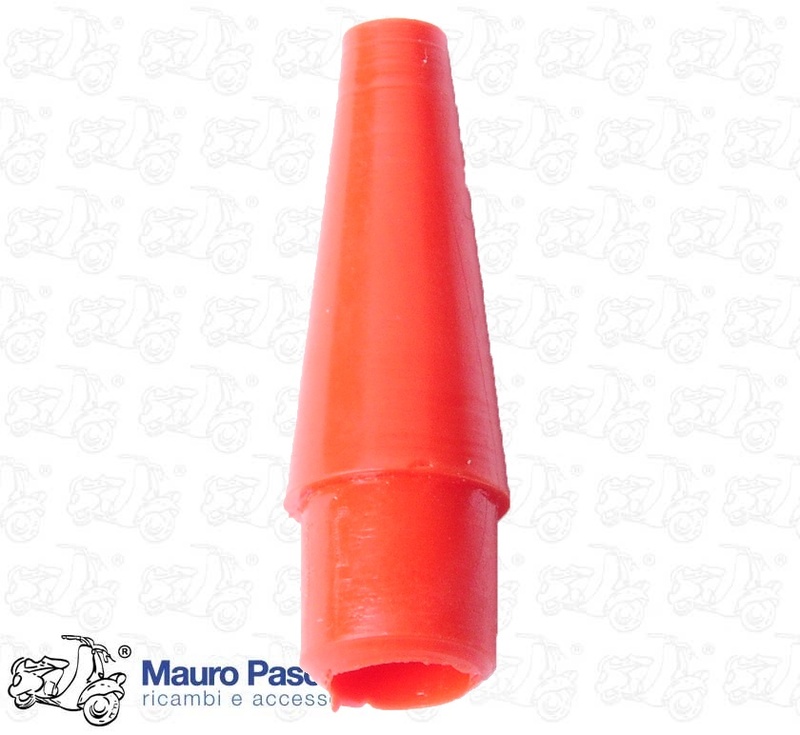 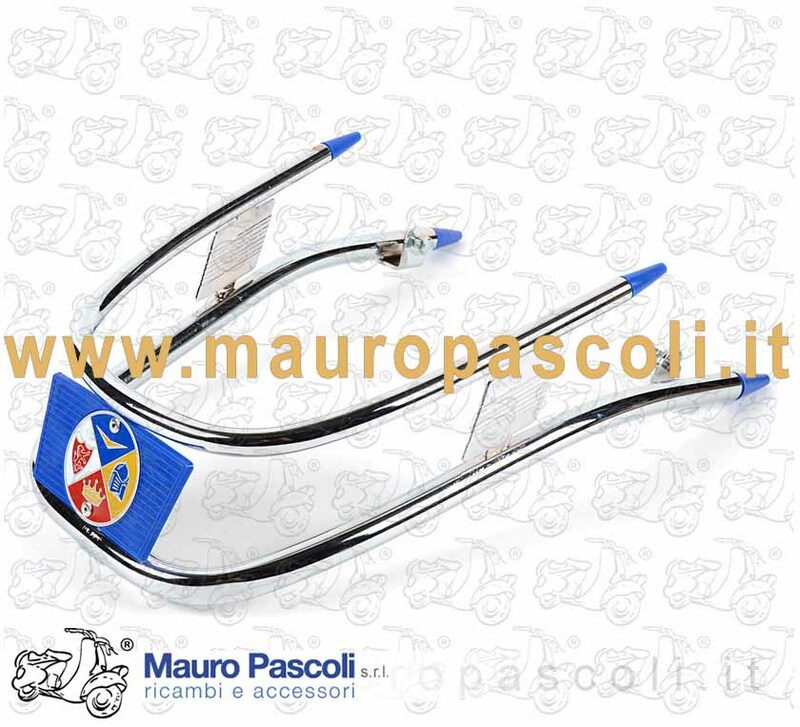 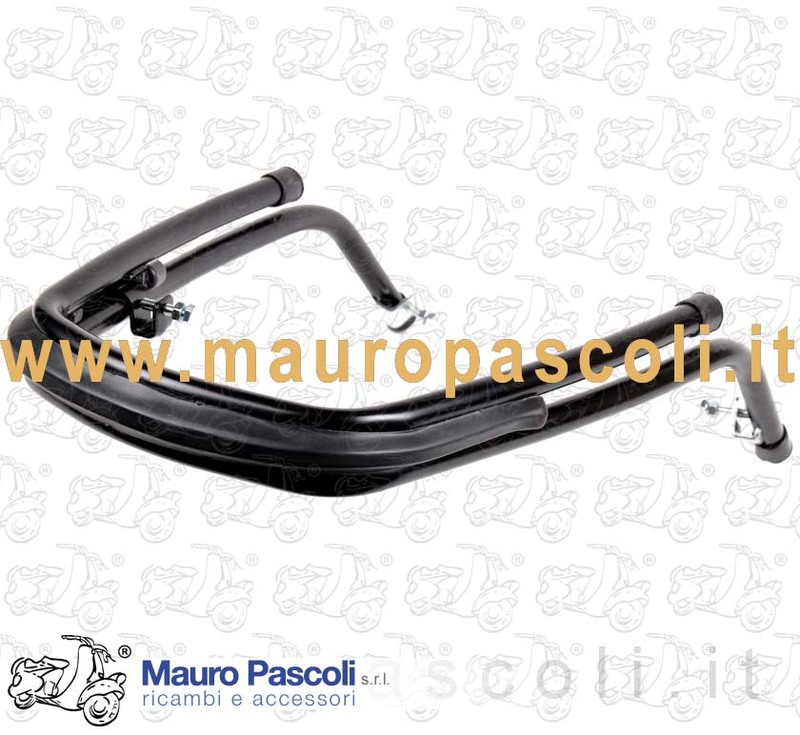 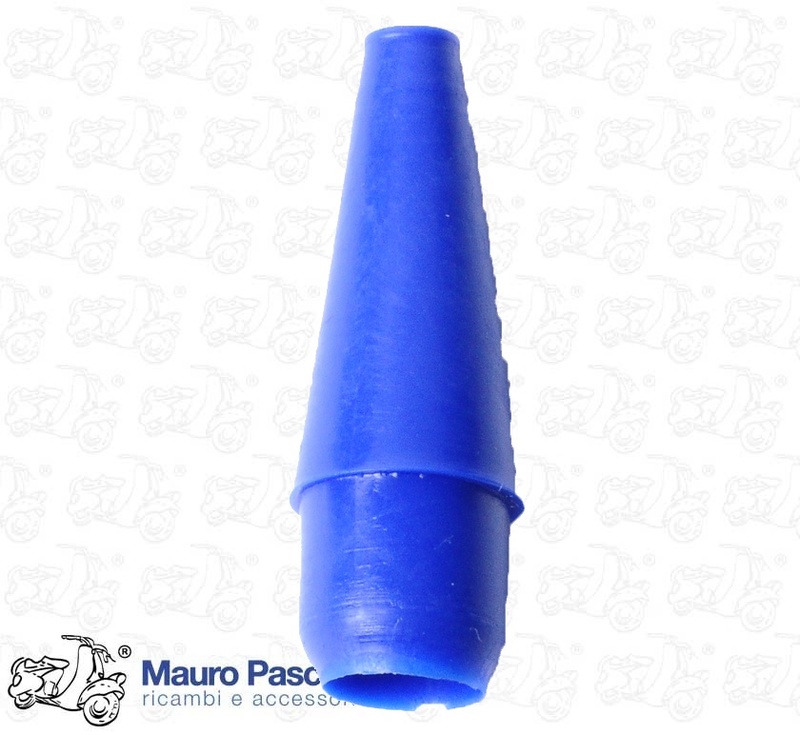 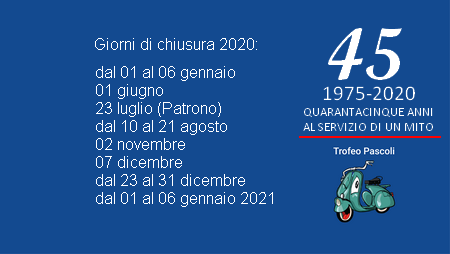 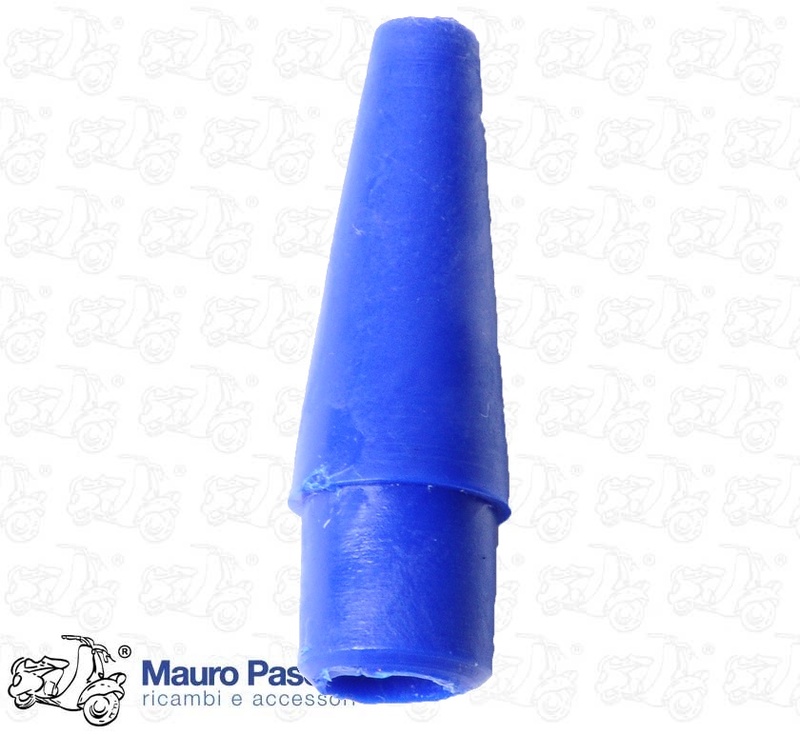 ADATTABILE : VESPA - VNA1T>2T - VNB1T>6T - VBA1T - VBB1T>2T. 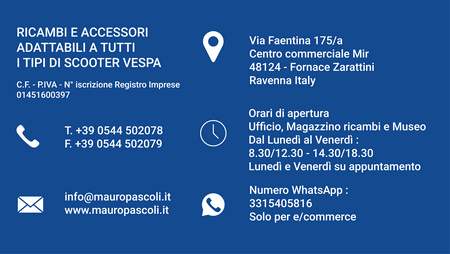 VESPA : V8A1T - V8X1T - VNX1T - VNX2T - VLX1T - VSX1T.